Guttenberg Industries, Inc. Achieves ISO 9001:2015 Quality Certification - Guttenberg Industries, Inc. 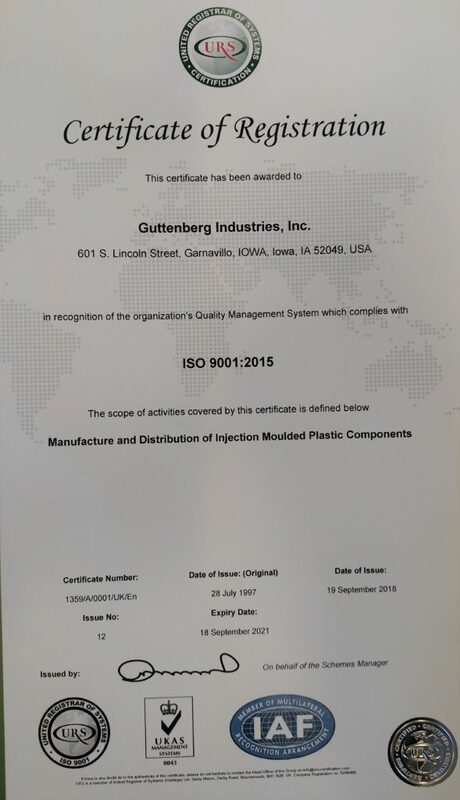 In August 2018, Guttenberg Industries, Inc. completed its certification and transition to the new ISO 9001:2015 thus continuing its 20+ years of meeting the ISO high quality standard. ISO 9001 is the international standard that specifies requirements for a quality management system (QMS). 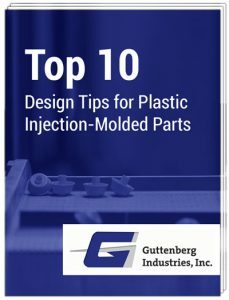 Companies, like Guttenberg Industries, use the standard to demonstrate the ability to consistently provide products and services that meet customer and regulatory requirements. The ISO 9001:2015 is a based on insuring that a company has processes in place to plan-do-check-act. These processes require companies to document and review the structure, responsibilities, and procedures required to achieve effective quality management in an organization. These processes and plans help Guttenberg Industries ensure our customers consistently receive high quality products and services, which in turn brings many benefits, including satisfied customers, management, and employees.